Drive Traffic to Your Business….when you subscribe to Surry’s Broadband service, receive a Wireless Hotspot! Give your customers a reason to visit your location, stay a little longer and stay connected while they are there. 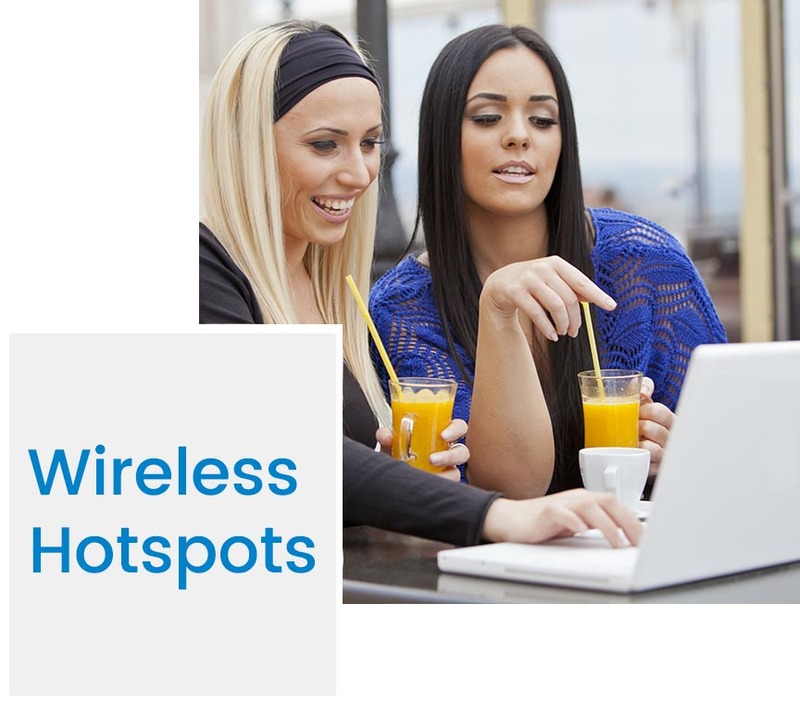 For years businesses have been offering their customers access to wireless Internet. As your customers continue to increase their connectivity to handheld devices, laptops and more, now is the time to capitalize on their desire to connect by offering wireless Internet. This wireless network is completely separate from your current business network, therefore will not compromise the security of your network. Surry also provides filtering service for the Wireless Hotspot to prevent access to adult content. For more information, ask your Surry Representative at (336) 374-5021. 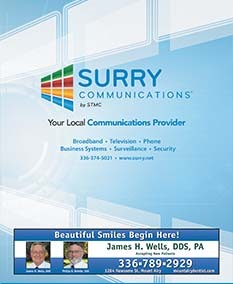 Surry Communications is a local company headquartered in Dobson, North Carolina. We provide Telephone, Internet, Television and Security monitoring for businesses and residential customers.